Former Tech. Sgt. 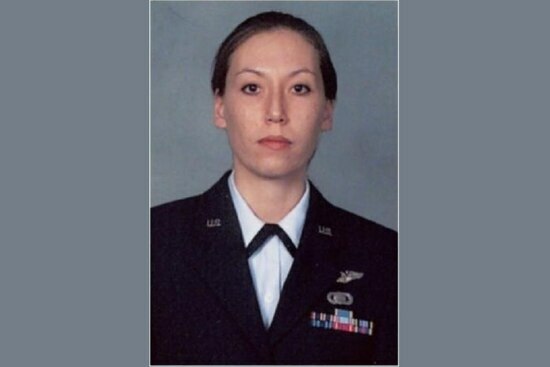 Monica Elfriede Witt, the one-time Air Force counterintelligence specialist who was charged with espionage Wednesday, earned an Air Medal for her contributions during the early days of the Iraq War. In March 2003, then-Staff Sgt. Witt was serving as an airborne crypto linguist with the 95th Expeditionary Reconnaissance Squadron, 398th Air Expeditionary Group, out of Naval Support Activity Souda Bay, Crete. At the time, the El Paso, Texas, native had been in the Air Force for a little more than five years. The U.S. invaded Iraq on March 20, followed by three weeks of major combat operations. Witt was a member of the aircrew of an RC-135 Rivet Joint surveillance aircraft forward deployed from RAF Mildenhall in Great Britain. The U.S. Air Force’s Britain-based spy aircraft are getting another flight leg on their European mission, as the service consolidates its assets on the continent. 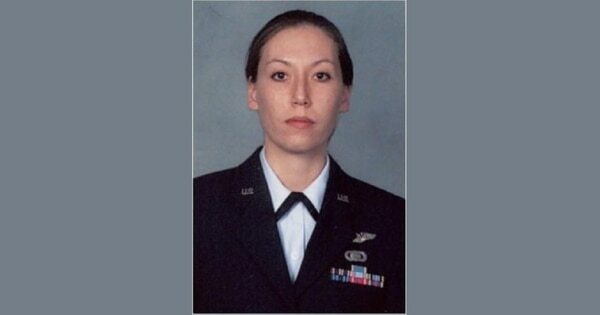 “Staff Sergeant Monica E. Witt distinguished herself by meritorious achievement while participating in sustained aerial flight from March 29 to April 18,” according to her Air Medal citation, provided by the Air Force. President George W. Bush awarded the Air Medal to Witt, and the citation, dated Dec. 2, 2004, was signed by Lt. Gen. Walter Buchanan III, then-commander of U.S. Air Forces Central Command. Witt later became a special agent with the Air Force Office of Special Investigations, and was last assigned to the 2nd Field Investigations Squadron, Joint Base Andrews, in Maryland. She separated in June 2008 as a technical sergeant, and defected to Iran in 2013.